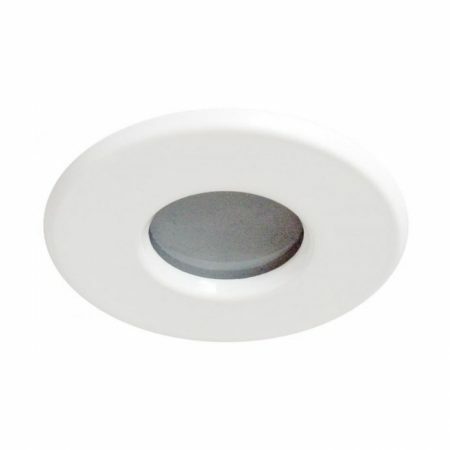 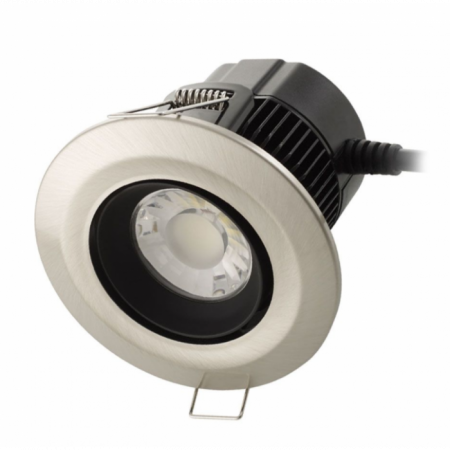 Fixed 240V IP65 Downlight suitable for shower/wet areas. 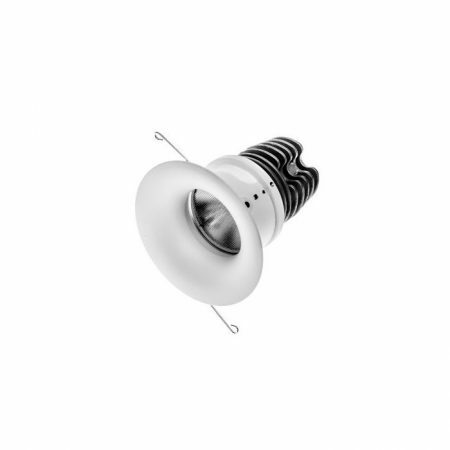 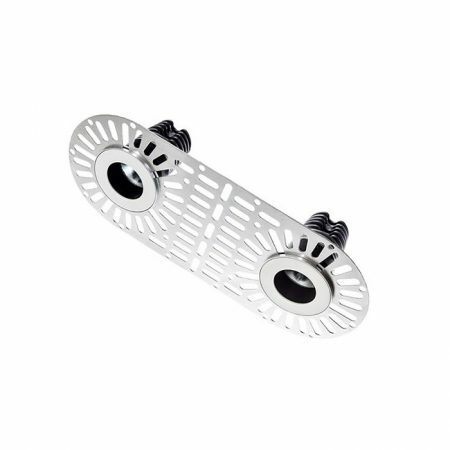 Constructed from Aluminium this fitting is dual usage, supplied with both 12V / 240V lampholders. 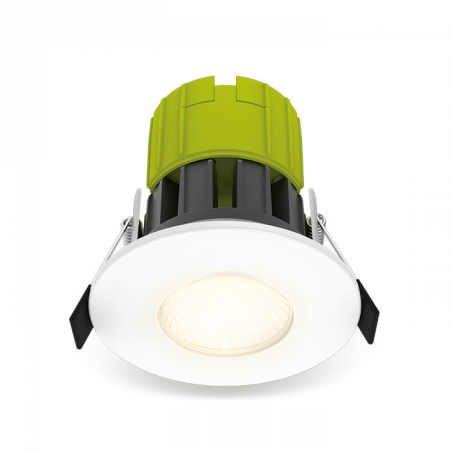 Available in three finishes with a 2 year guarantee.